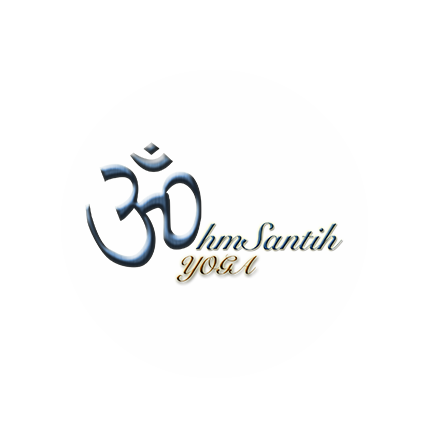 OhmSantih Yoga provides kids with a nurturing and non-competitive environment to relax and play, while at the same time developing their physical, physiological and psychological abilities through yoga. With their intimate 1:5 teacher-student ratio, this ensures that each child is actively involved. Parents are also regularly updated on the child’s development, with suggestions on how to practice yoga at home as well. OhmSantih Yoga has no rigid curriculum or fixed measurement metric; instead they encourage every child to explore their creativity and imagination by participating as co-creators in every lesson. Each yoga lesson has a theme, and the flow of the lesson takes its direction from the suggestions and ideas contributed by both teachers and children. Therefore, no two classes are the same. Examples include: Embarking on a jungle adventure with roaring tigers, swinging monkeys and other animal poses; a partner-themed class to encourage group bonding and cooperation; mindful activities and games that tie in yoga poses and self-awareness; and much more. The possibilities are endless! Each lesson takes its form according to the kids’ imagination, and is facilitated by their highly improvisational teachers. Their versatile teachers integrate yoga poses, yoga breathing exercises and relaxation activities seamlessly into every lesson. The breathing exercises are highly beneficial as they help kids to relax and stay calm. As they become more aware of their breathing, these techniques become very useful in managing their day-to-day emotions, and they develop a sense of calmness and focus during stressful periods such as examinations or competitions. Relaxation and mindful activities also help kids to sleep better and stay well-rested throughout the day.